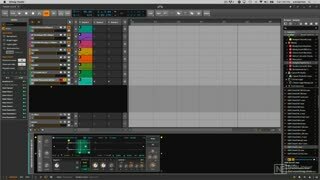 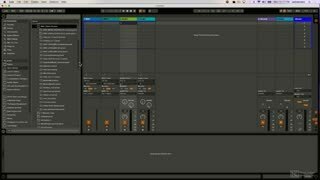 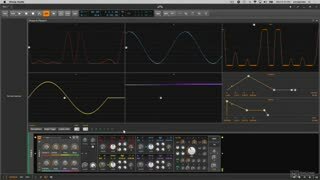 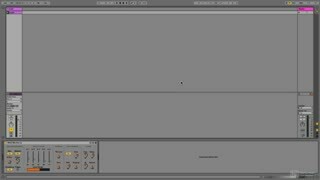 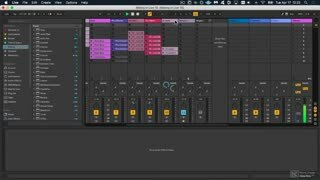 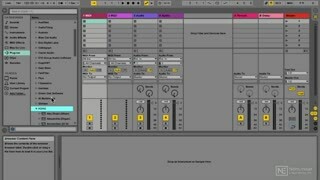 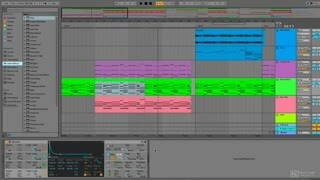 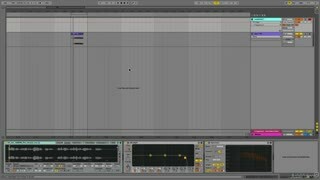 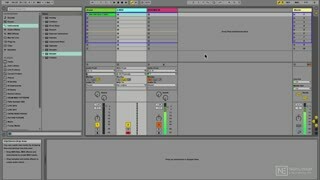 Ableton Live is one of the best DAW for manipulating audio creatively. 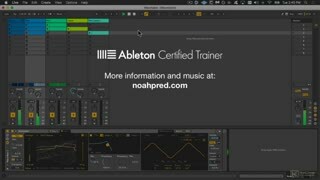 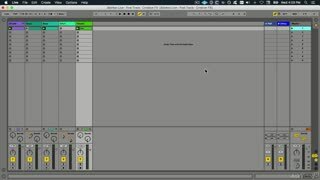 Learn all the essentials to recording, warping and processing audio with Ableton Live in this course by producer and trainer Rishabh Rajan! 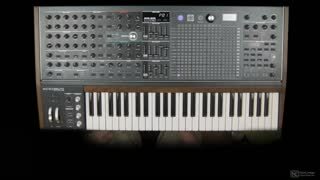 Arturia’s MatrixBrute truly offers limitless possibilities. 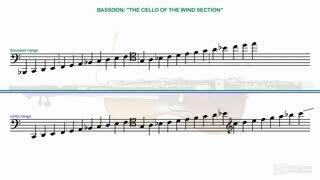 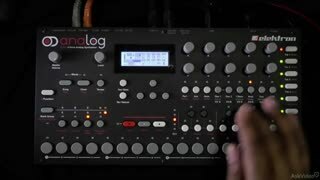 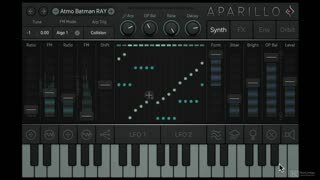 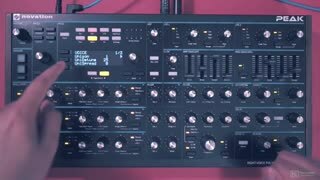 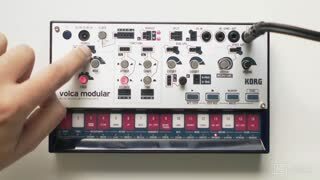 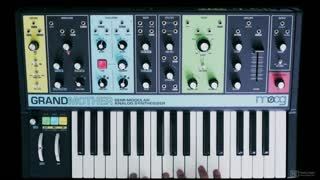 Thankfully, synth expert Marc Doty is back with an advanced look at this very complex instrument. 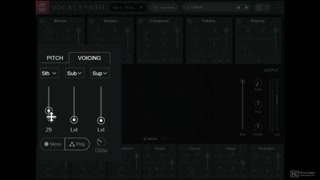 Join him, and dive deeper! 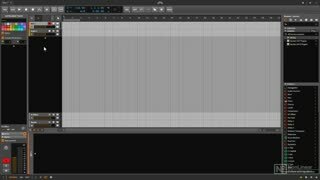 Steinberg’s Cubase 9.5 is here! 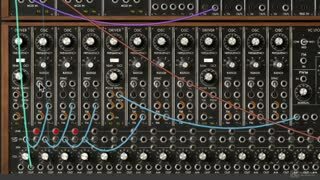 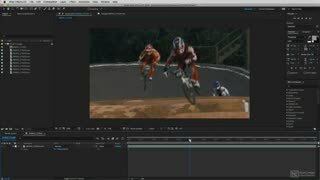 Explore all the new features and improvements in this 21-tutorial course by product specialist Matthew Loel T. Hepworth. 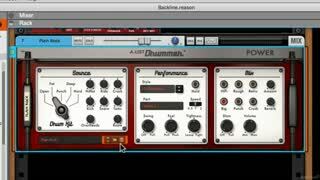 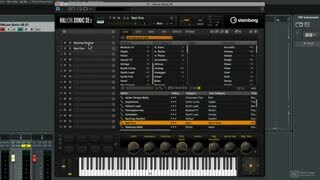 Many Cubase users are unaware of how powerful Steinberg’s HALion Sonic SE really is. 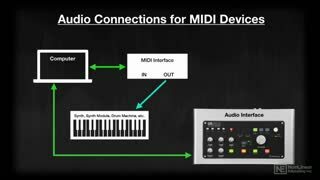 But they will ... after watching this course by Steinberg Product Specialist, Matthew Loel T. Hepworth! 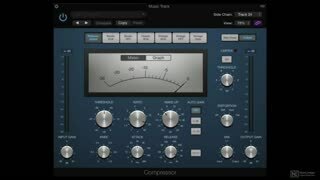 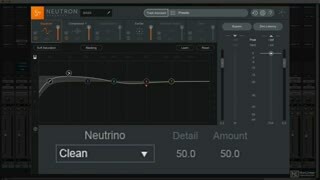 iZotope Neutron 2 is here and so is this essential 20-tutorial Neutron companion course! 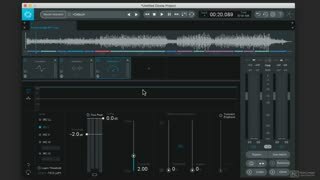 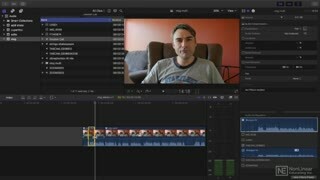 Join audio expert Joe Albano, and learn about Neutron’s innovative features, including the Visual Mixer, Tonal Balance Control and more. 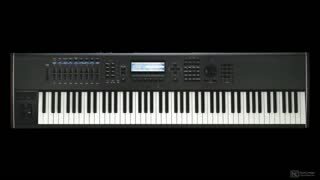 Gadget, Korg’s innovative all-in-one music production software is now available on the Mac. 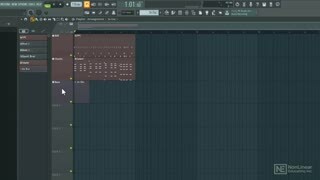 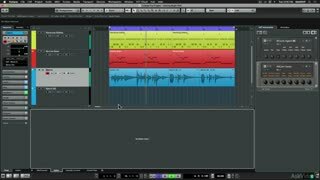 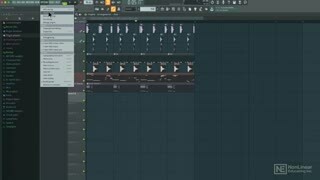 Watch this Absolute Beginner's Guide course, and learn how to capture your musical ideas with Gadget! 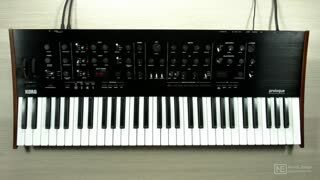 Don’t be fooled by its small size. 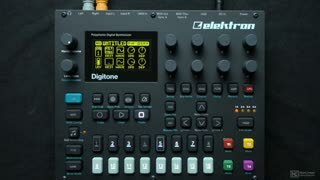 Teenage Engineering’s PO-32 Tonic packs a lot of punch… and then some! 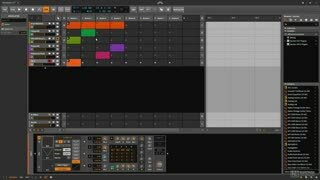 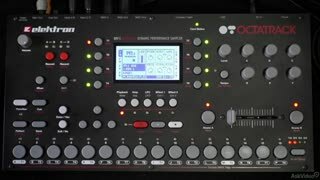 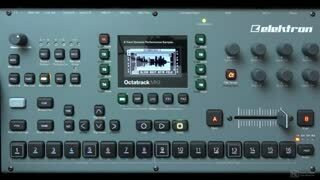 Watch this course and see how to get the most out of this "pocket"-size, beat-making powerhouse. 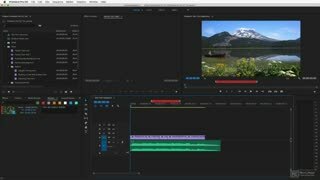 Adobe Lightroom Classic CC is is optimized for desktop-focused workflows. 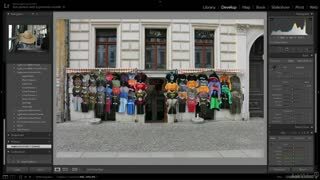 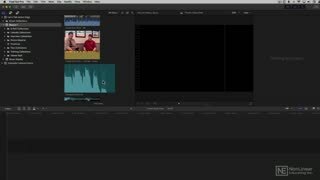 Watch this course, and learn how to organize, edit and retouch your photos to perfection with Lightroom! 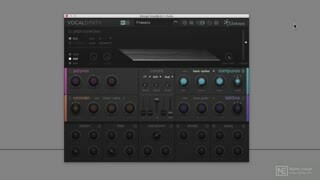 Multiplier is back with another Dance Music Sound Design course. 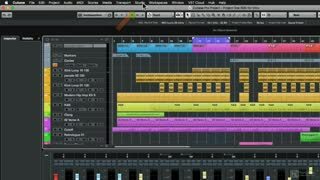 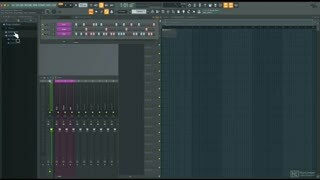 This time, he shows you how to design amazing sound effects that will bring your productions to the next level! 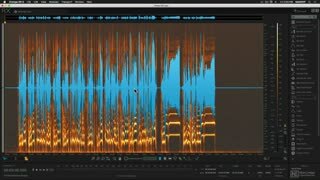 iZotope’s RX 6 is here and so is master trainer Joe Albano with an in-depth look at every module included in the RX Advanced collection. 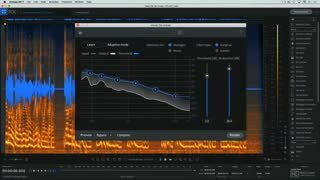 Join him in this course, and learn how to repair, enhance, and restore damaged audio you thought was unrecoverable. 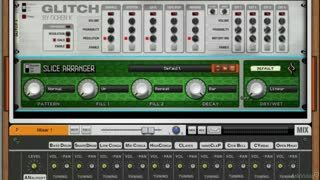 Today's musicians record their music anywhere and everywhere… but not always in the best conditions. 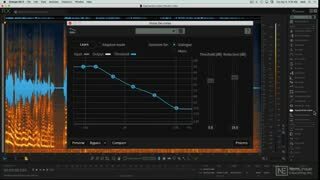 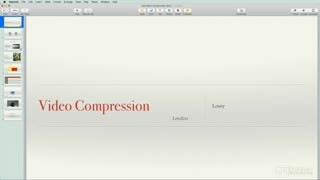 In this in-action course, audio expert and musician Matt Hepworth explains how to use the standard version of iZotope RX 6 to fix all kinds of common audio issues.